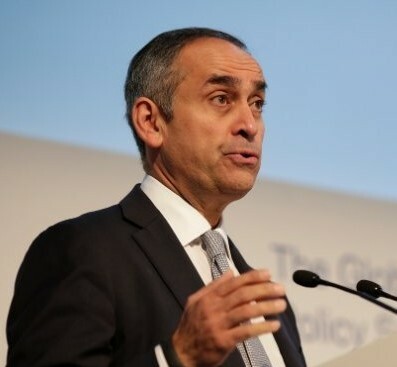 Lord Ara Darzi has been announced as the new Chair of the Accelerated Access Collaborative, following Sir Andrew Witty’s decision to stop down from the position. Lord Darzi was a Minister at the Department of Health under Gordon Brown and was granted a peerage in 2007. He also holds the position of Chair of Imperial College Health Partners and Chairman and Director of the Institute of Global Health Innovation. He began his career as a surgeon, his clinical interests focusing on minimally invasive surgery and allied technologies. He has also been vocal regarding Theresa’s May’s pledge to boost NHS funding, suggesting that the NHS must be radically simplified if the £20bn funding boost is to make a difference to patients and calling for a greater focus on the impact of social care capacity shortages on NHS services. The Collaborative will develop and oversee the Accelerated Access Pathway, a fast-track route to market for breakthrough products. The Pathway is expected to be launched shortly.